Climb to new heights of adventure with Action Pack Chase! 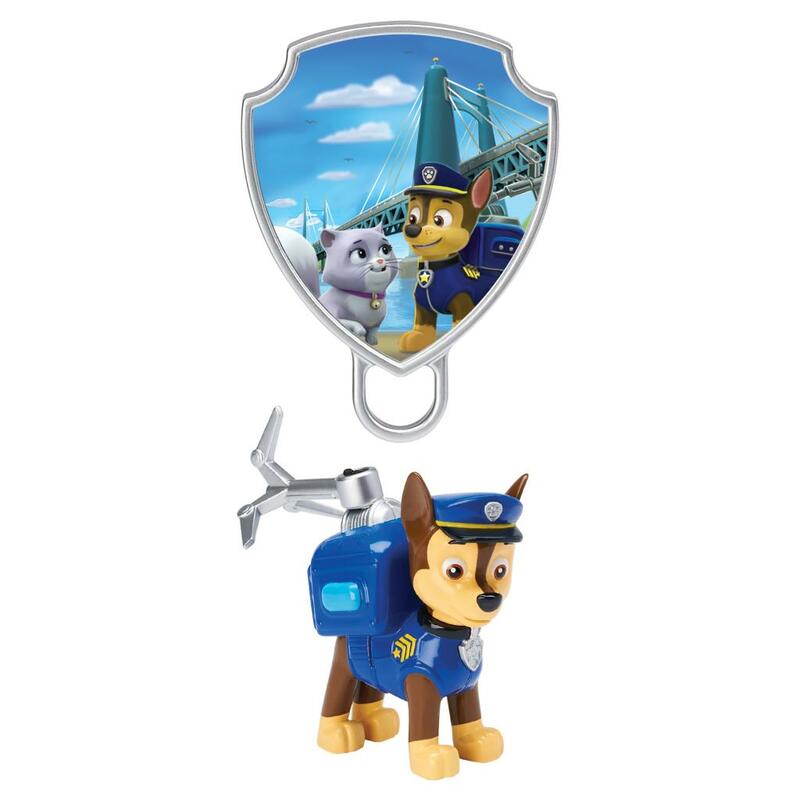 Wearing his signature uniform, this poseable figure comes with a rescue backpack with an extendable hook and a pup badge. 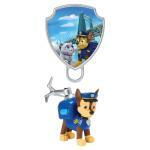 Take a look at Chase's lenticular pup badge to see the animated mission and swing into action! 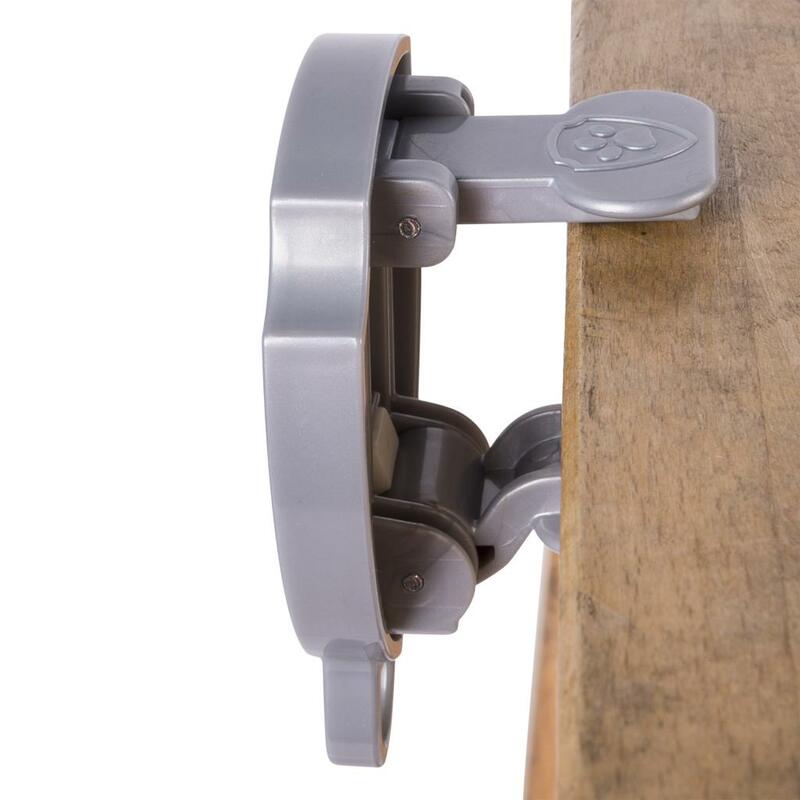 Connect the pup badge to the edge of table, pull the hook out of Chase's rescue backpack and attach it onto the pup badge. Let go of Chase and he'll zip up to the rescue! 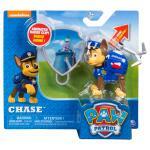 Action Pack Chase brings all the excitement of the hit TV show into your home. 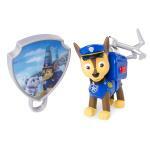 For even more rescues, add the rest of the PAW Patrol to your collection (each sold separately). Each pup comes with their own unique mission badge - there are so many adventures ahead! 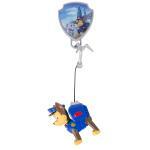 Go on a ruff, ruff rescue with Action Pack Chase! RESCUE PACK WITH HOOK: It's time for a ruff, ruff, rescue! 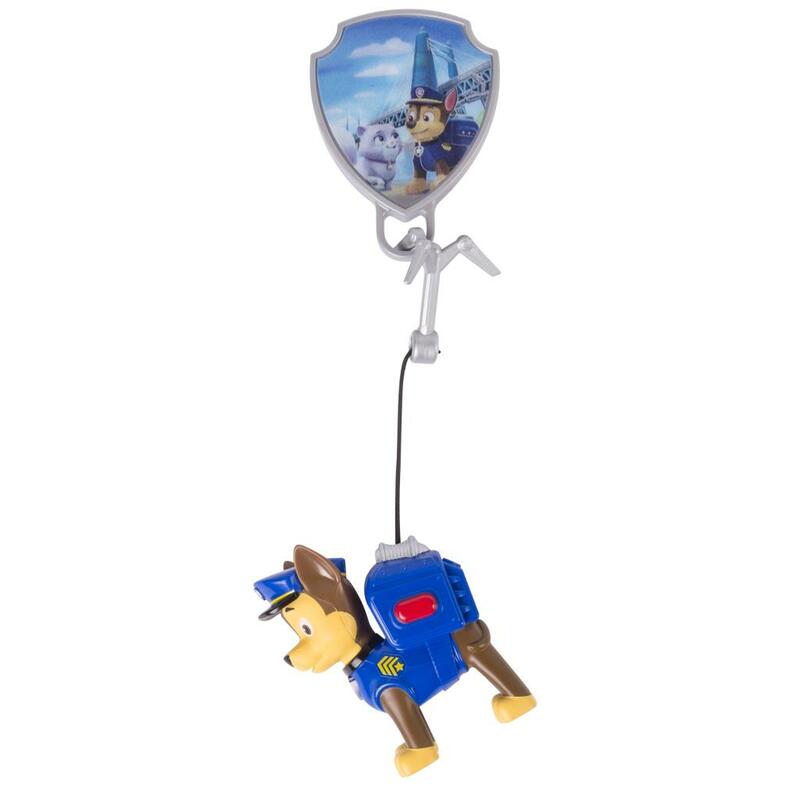 Pull the hook out of Chase's rescue pack, attach it to the pup badge and let go. Chase will zip up and save the day! 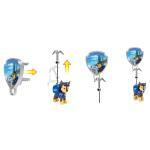 COLLECTIBLE FIGURE: Swing into adventure with Action Pack Chase! This figure wears his classic uniform, and comes with PAW-some accessories! Action Pack Chase is for kids aged 3+. Collect the rest of the PAW Patrol for even more adventures!